More and more travelers are flying to Sweden arriving in Skavsta Airport, located in Nyköping in Södermanland County, about 110 km south of Stockholm. The large influx of tourists contributed to Skavsta being the 5th most important airport in Sweden with more than 2.5 million passengers in 2017. With Ryanair and Wizzair routes from the UK and many other cities in Europe you can fly cheap to Skavsta from Edinburgh, London-Stansted, Paris Beauvais, Budapest, Vienna, Prague and many airports in Germany and Poland just to name some destinations. That is why I thought of writing about the best ways to get from Skavsta airport to the city center of Stockholm. 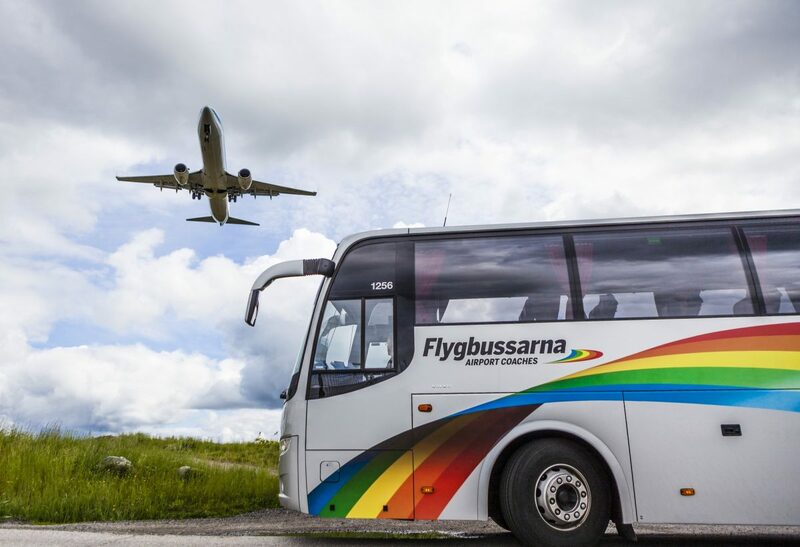 The Flygbussarna shuttle buses travel from Skavsta airport to the Cityterminalen bus station located in the center of Stockholm. The trip takes about 1h 20 minuntes and the price is 139 SEK for adults and 119 SEK for travelers under the age of 18. If you want to travel by shuttle bus you can buy the tickets online here. These buses are synchronized with the arrival of flights so you need not be afraid of missing them. It is also possible to travel by shuttle bus to other nearby destinations such as Linköping or Norrköping from which to continue the journey to other parts of Sweden. To go from Skavsta airport to Nyköping you can take a taxi at the airport (usually have a fixed price of 250 SEK (~25€ / $28 / £21) or the local bus 515 (timetable in a PDF) to the train station. You can buy the ticket at the Pressbyrån kiosk or inside the bus but there only with a card. Once in the center of Nyköping you need to take a regional train to Stockholm. As the prices of trains in Sweden are not fixed you might want to check on this website how much this local bus + regional train combined ticket would cost you because you could take advantage of it and stay in Nyköping for some sightseeing. Input Skavsta flygplats and Stockholm Central into the location fields and you will see that prices are between 150-200 SEK for the entire journey. 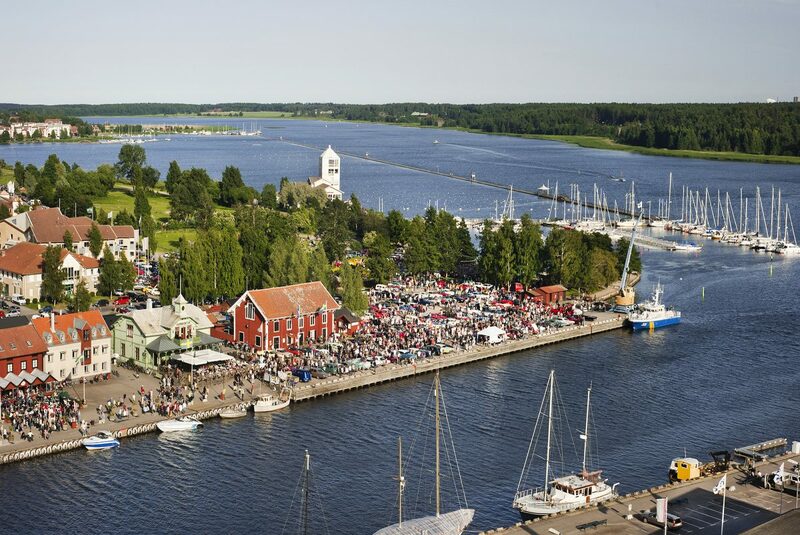 If you plan to stay overnight in Nyköping buy your tickets for the bus and the train separately. At the airport you can also rent a car in one of the many companies available. Upon leaving the airport you will find the E4 motorway which takes you directly to Stockholm. Depending on the time your flight arrives, you may want to spend the night at the Connect Hotel Skavsta, a 100 meters away from the airport, and continue your trip the morning after which you could also use to visit Nyköping*. 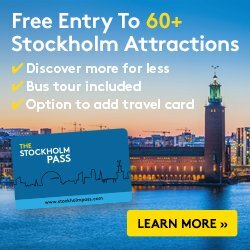 Oh and if you fly back home from Arlanda you might want to check this cheap way to get to Arlanda airport from Stockholm.